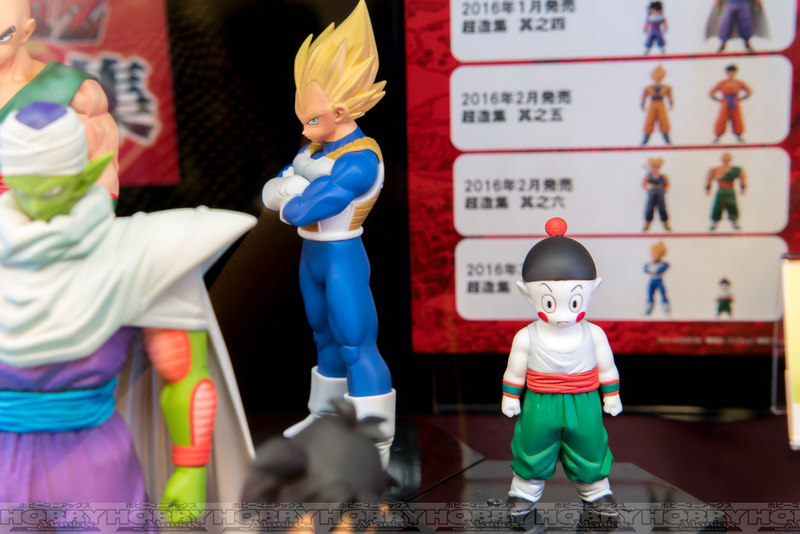 Banpresto - Chouzoushu "The Figure Collection"
Where did you get vegeta? HOw much time did it take to get him? How much did it cost? 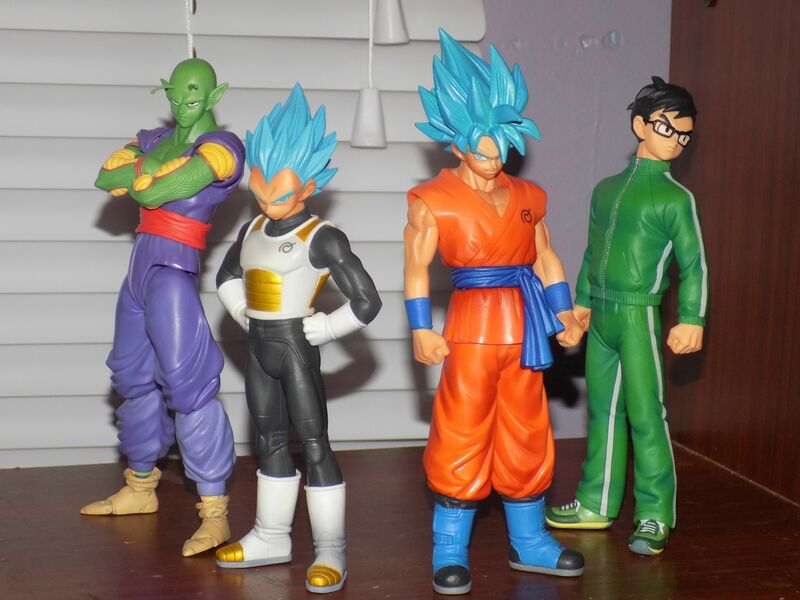 Beautiful gimmicks with the heads of Gohan. 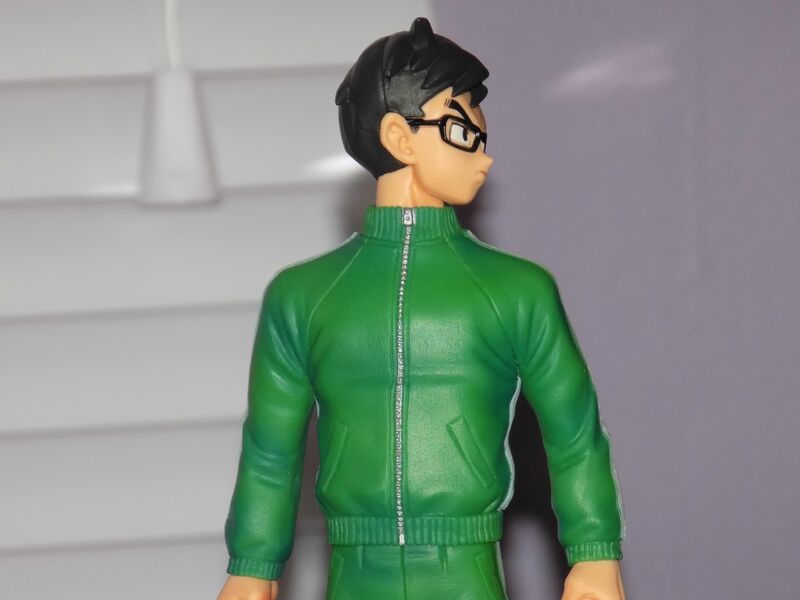 Gohan in green tracksuit with the head of Mystic Gohan I particularly like. I don't care what anybody says. 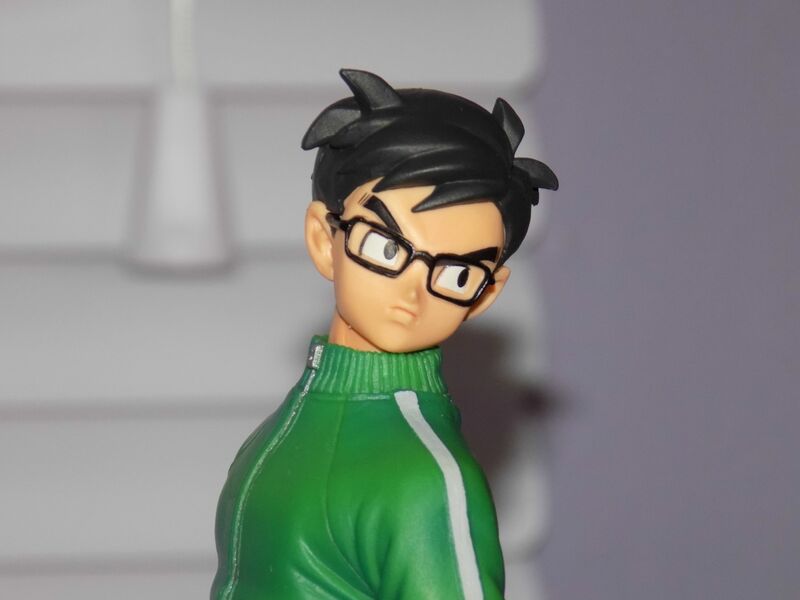 I think Gohan looks pretty cool in the tracksuit. 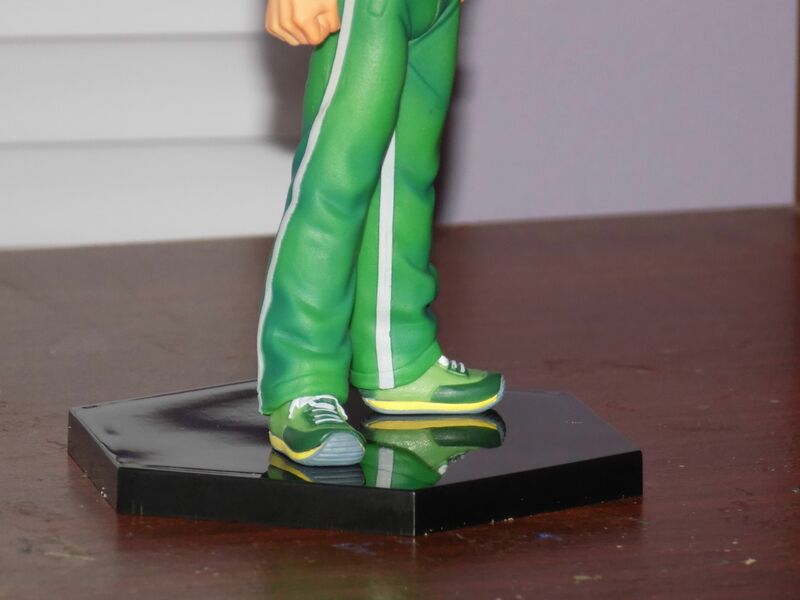 The stripe down the side kinda gives it that Bruce Lee suit look a little. I agree, I really love this look for him and hope they'll keep it for DBS. the new haircut really remind me kid gohan, which is a good thing. and I always hated the fact the Gohan wore Goku's cloths in the Mystic form. The new outfit looks great and it show you his character - he still love fighting, but on the other side, he want to settle down and live like a normal guy. Who is planning to get him? I will certainly continue to collect this DXF / TFC. TFC Trunks is out next month! 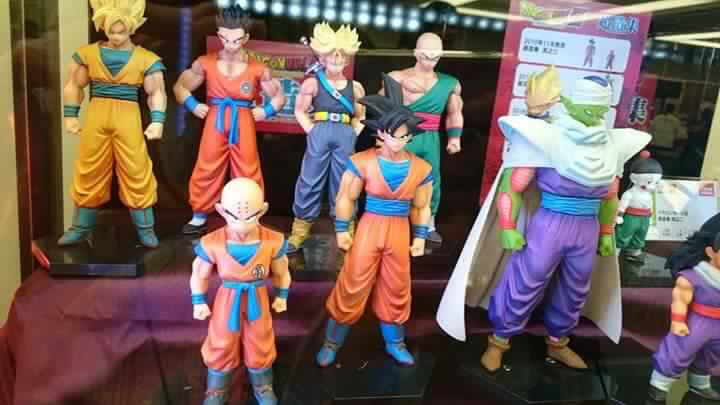 It looks like we are getting Piccolo, Gohan, SS Goku, Yamcha, SS Trunks, Tien and SS Vegeta. 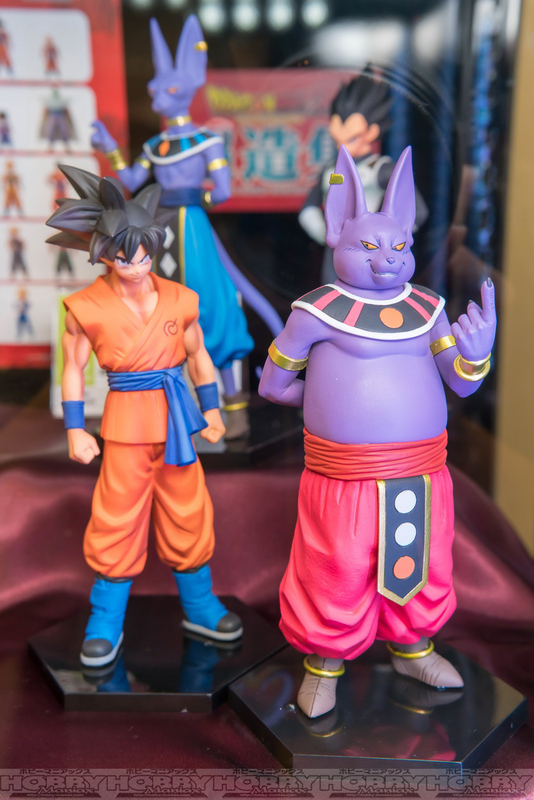 also we're getting some Super releases - apperantly Beerus and Vegeta. Well... They went ahead and confirmed making my childhood dream collection a reality. Now that the rest of the line up is 100% in the pipe , I'm in. "Just when I thought I was out..." Meme definitely applies here. Photo credit to Leung Gokou on Facebook. SAME! I cant wait to get them all! Tottaly agree about the childhood dream collection coming true. 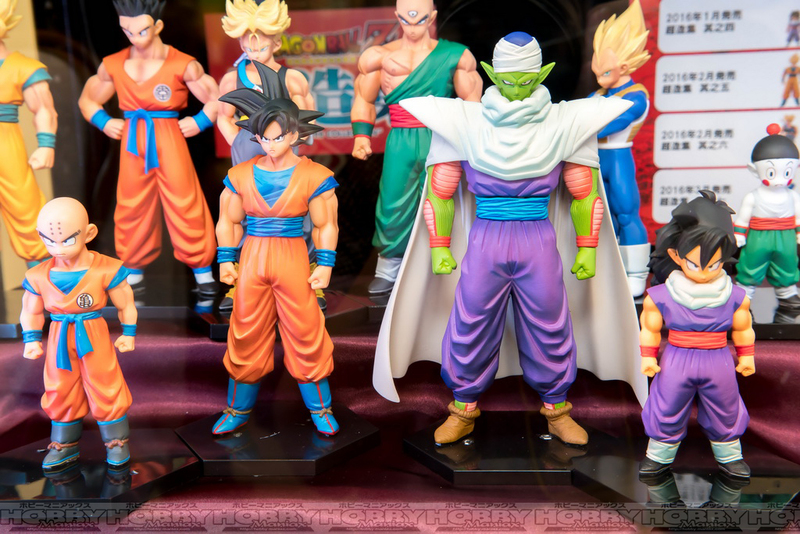 btw, to figuarts collectors - they're in scale with figuarts, so you could have Yamcha, Tien and Chaotzu now! 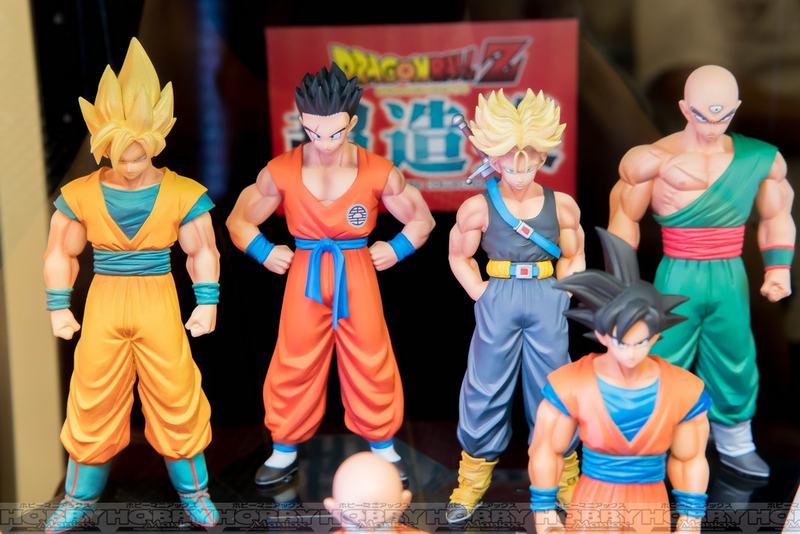 I need that Gohan! Also the Tien Chiaotzu and Yamacha. I might have to start collecting this. But did they really just recolor that cross armed Vegeta as Super Saiyan? That makes no sense.... Why would he be in that stance as a Super Saiyan? So lazy! This TFC or DXF (for me the same) I will also continue to collect. 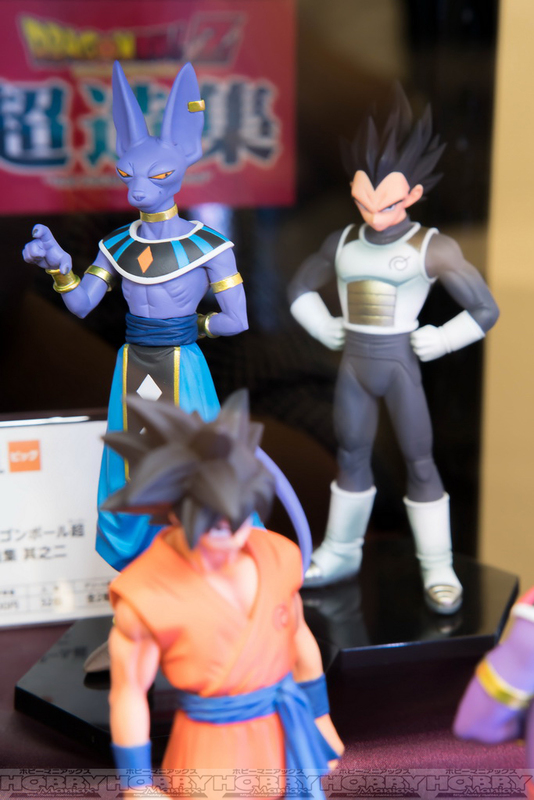 Will in the future have a new display case and then do all DXF, TFC and Figuarts Zero figures into it. The other 3 display cases I leave with the HQ DX, Scultures and Ichiban Kuji. Then it looks scale moderately better than to mix everything. YEESSS...that's the way it is. More pictures, better quality! I hope the pictures remain on the page.